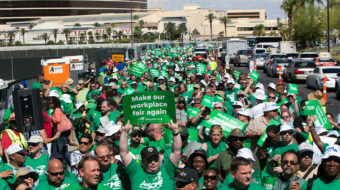 After two years of struggle, workers won a four year contract with significant wage hikes, improved working conditions, family healthcare benefits, pensions and job security. 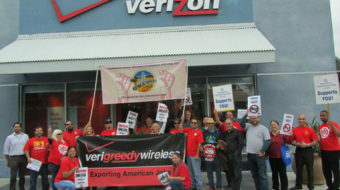 The largest such labor action in the U.S. in many years, the strike by Verizon workers taking on corporate greed is now in its fourth week. 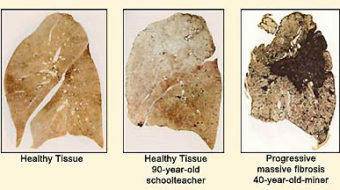 The old appeal policy left hundreds of thousands of coal miners, disabled from black lung disease, usually without a penny of benefits before they died. 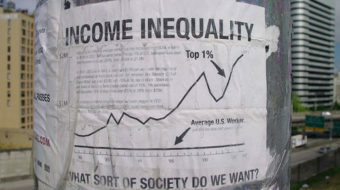 There is an illusion that American workers' economic woes are attributable to their own lack of appropriate skills rather than to concerted efforts on the part of capital to disempower workers. 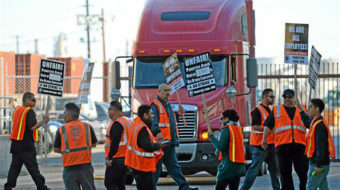 Eploited port truck drivers at the nation's largest cargo terminal, Los Angeles-Long Beach, won another round in their long fight for fair pay, job protections and the right to organize.